There are many ways in which big cities are characterized—a spectacular skyline, a buzzing city center, and roads swarmed with cars. Overflux of vehicles is definitely a major characteristic of any big city. While an overwhelming number of vehicles creates parking problems for drivers, it also carves out a separate economy of its own. Big cities, in fact, collect millions in revenues through parking spots. Moreover, citizens also partake in this fringe economy to get substantial returns. 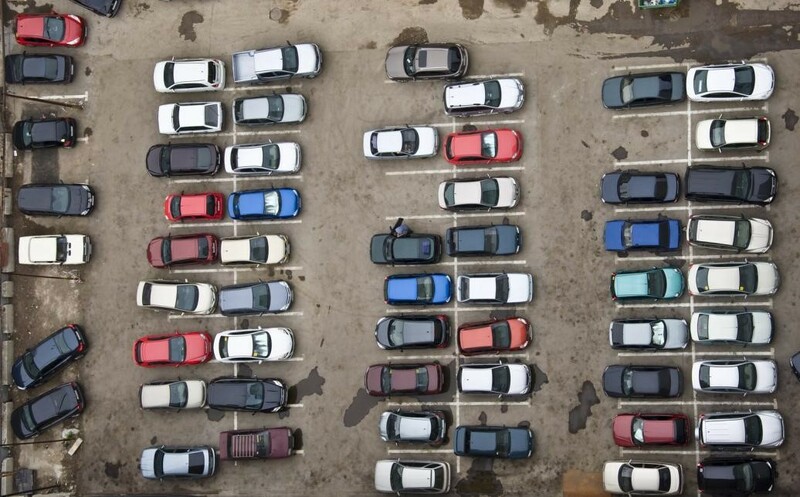 In this blog, we will try to discern how car parking economics thrive in large urban centers. In the last decade or so, many cities have come up with a streamlined parking revenue system. They have introduced pay-by-plate kiosks along with parking spaces so that people can pay for the parking at the spot without any supervision. Kiosks have enabled drivers to pay through banking cards. It has also made it easy for local governments to deal with tax collection. A centralized digital system takes cares of all the parking payments in accordance with the registration of cars. Environmentalists are constantly urging every nation state to cut down its greenhouse footprint. Vehicle emissions contribute a lot to the overall greenhouse effect. For that matter, many countries have adopted several policies to discourage the use of separate vehicles, particularly the ones run on conventional gasoline. For instance, Madrid has added pollution surcharge to its car parking fees. The surcharge is deducted according to the vehicle make and its fuel type. With time, more city administration will adopt this measure where they can add more money to their revenue while making a point regarding environmental pollution. Cities like Miami have devised different parking rates for different categories. For instance, tourists and non-residents have to pay more to secure a parking spot as compared to resident Miamians. Apart from government-owned parking spaces, there is an entire parking business going on that involves regular citizens and private spots. People with unoccupied spaces suitable for parking offer them as instant spots for a certain fee. This fringe business model entails a win-win outcome. Drivers easily find parking spots close to their destinations meanwhile spot owners secure an additional revenue stream to their income. Online portals have played a great role in setting up this fringe economy. Both drivers and spot owners can list themselves on this online marketplace. Many people are earning a good amount of money through this parking commerce. Parking for Me is one such portal that facilitates drivers to conveniently find parking spots at the desired location and offer a lucrative opportunity to spot owners of adding a consistent cash flow to their income.